Catherine Chicotka sharing some makeup tips when using primer. 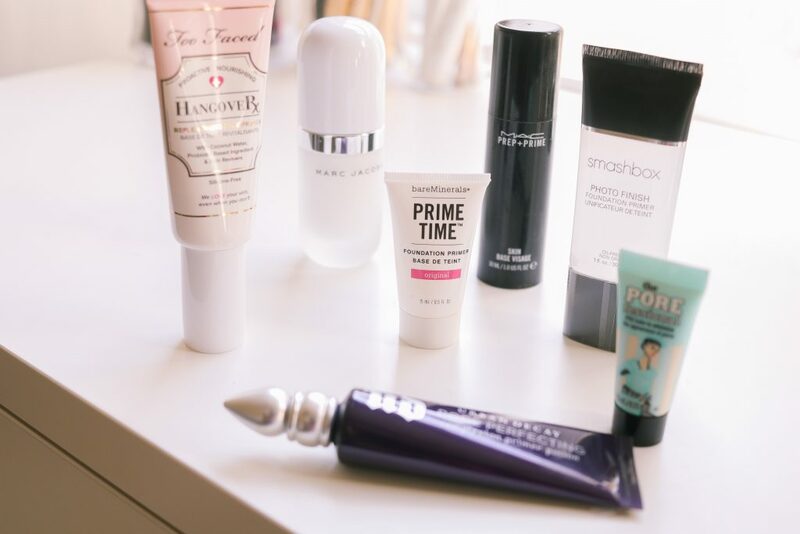 Do you use primer as a part of your makeup routine? See why you shouldn't skip it!